Local Address: i. A305, Parliament Lodges, Islamabad. ii. H.No.49, St-51, F-11/3, Islamabad. Permanent Address: Bigli Ghar Colony, Parachinar, Kurram Agency. 1. Senator Sajjad Hussain Turi, performed all indoor and outdoor duties even at odd hours under the instructions of his senior officers and the constructors concerned to their entire satisfaction. He started business as a Constructor and Developer, equipped with knowledge and state of art machinery with full devotion and commitment. He completed all the assignments and projects upto his parallel and personal level. 2. He takes interest in local / regional and national issues / problems and follows national and international events that happen around. At the local level he stands vigilant and devotes much of his time and energies in bringing development through public cooperation. 3. He is expert in Construction of Buildings, Roads, dams, canals, bridges and all types of earth works. 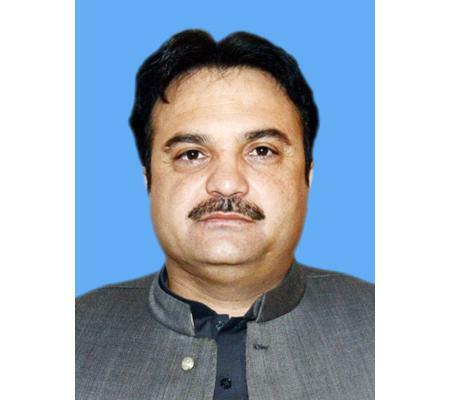 Mr. Sajjad Hussain Turi elected as Senator and warmly welcomed by all parties and his friends, then he elected as Chairman, Senate Standing Committee on National Health Services, Regulations and Coordination. The all parties do pose trust and confidence over him for bringing peace, prosperity and development in FATA. He keeps keen interest in politics and social community welfare activities as well. He well behaves with all parties and played a vital role to make socio-harmony in the Region.